Our oldest ambulance was purchased 13 years ago and is now out of service and must be replaced. If you only give once a month, think about helping us help the community. Help fund our new ambulance. "Semper Aptus Muneris - Always Prepared to Serve"
It is the Mission of South Orange Rescue Squad to foster high professional standards & acts of service by its membership to its community for the provision of Emergency, General and Technical Rescue Services. 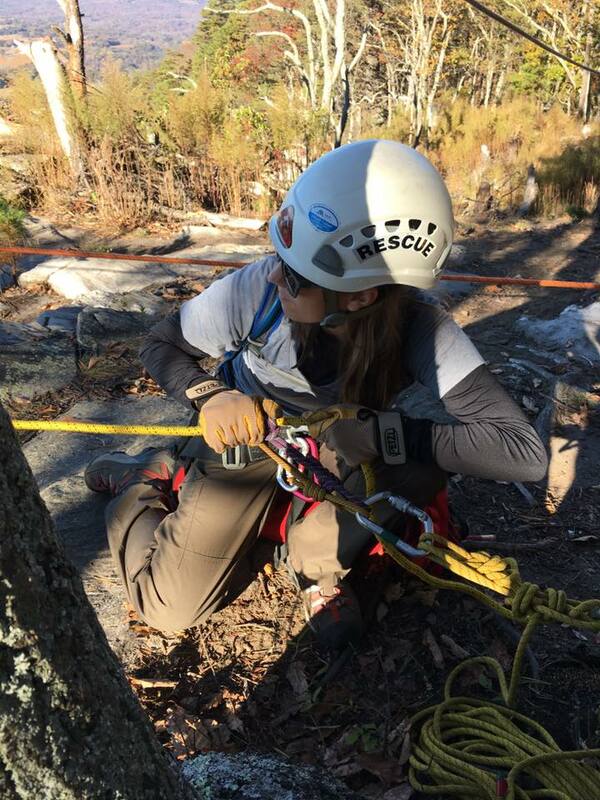 South Orange Rescue Squad seeks to carry out these spirited goals by organizing local residents and students, providing training and coordinating provision of services in conjunction with established professional agencies in Orange County, North Carolina and the University of North Carolina at Chapel Hill. The Emergency Medical Service (EMS) Division of South Orange Rescue Squad provides standby EMS coverage at all UNC Chapel Hill Football and Men's Basketball games in addition to various special events such as high school football games, 5k's, and community festivals in the Chapel Hill/Carrboro area. The EMS Division also jointly staffs an ALS ambulance with one Orange County Paramedic and two South Orange EMTs. This ambulance runs in the regular 9-1-1 system, responding to the citizens of Orange County, North Carolina. The Technical Rescue Team (TRT) of the South Orange Rescue Squad specializes in three specific technical rescue disciplines: swift water rescue, confined space rescue, and high angle rescue. The TRT Division responds to emergency calls within Orange County, North Carolina that require specialized equipment and technical skill for patient rescue. The TRT Division is also available for deployment as a state resource. The team has deployed extensively throughout North Carolina for water rescues during hurricane and flooding events. The Cardio Pulmonary Resuscitation (CPR) Program of South Orange Rescue Squad offers free CPR and AED classes to individuals and groups within Orange County, North Carolina. The Community Education Program consists of certified American Heart Association (AHA) Instructors hoping to teach CPR to anyone willing to learn. There are specific classes for those who want to learn life-saving skills but don't need a CPR certification card; classes for those who need to be CPR certified for their job; and classes for Healthcare providers. All classes taught are FREE! Help serve your community, take action! Donate, volunteer, or take a free class.